The employer/employee relationship can become difficult when disputes arise. We deal with various areas of employment disputes. 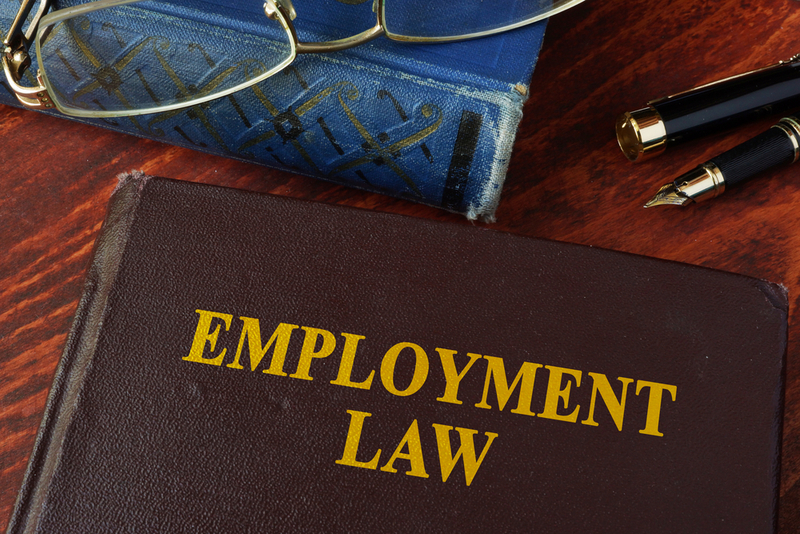 Claims can range from dismissals, the recovery of wages or claims relating to discrimination.